Back at it again! For his 11th summer… Meet Leo! Hey everybody! I’m Leo Daverson and I’m so excited to return for my 11th summer at camp! 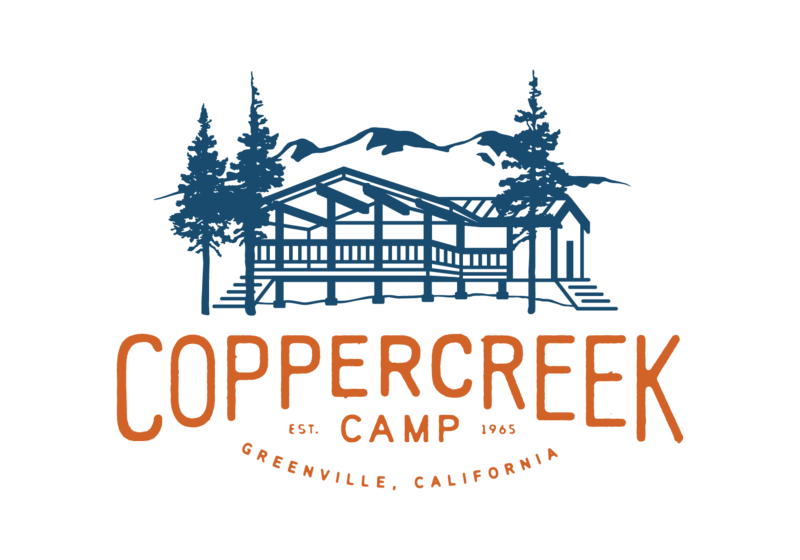 I’ve been a camper, trekker, CIT, and a JC. This will be my 2nd summer on staff! I’m a California native, who enjoys a good campfire tune and long walks along the mountain bike trails. Last year you could find me wrangling the boys of Graceland, and down at the campfire stage! Expect some of the usual shenanigans as well as some awesome new memories! Looking forward to meeting you all this summer! Having known this young man since he was a little kid, I can vouch for what an awesome person and a true Coppercreeker he is! Joyful, caring, funny, and talented. Lucky kids! Camp hires the coolest, best prepared counselors and staff (their staff training week is CRAZY intense). Best place EVER!